Dark Ocean – publication looms closer! 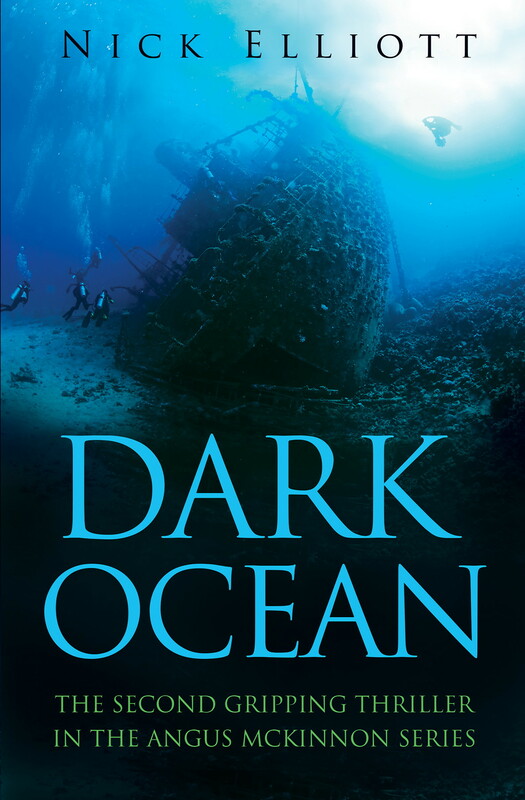 Dark Ocean, the latest Angus McKinnon thriller, is now being formatted by Jo Harrison (Virtual Assistant to Authors) for both its e-book and paperback editions – a little ahead of schedule. So I should be able to press the Publish button within the next couple of weeks all being well – it’ll be an exciting if nerve-racking moment! 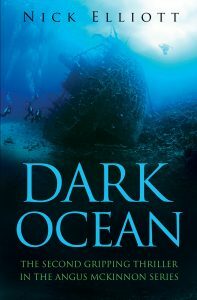 PreviousDark Ocean publication date looms!